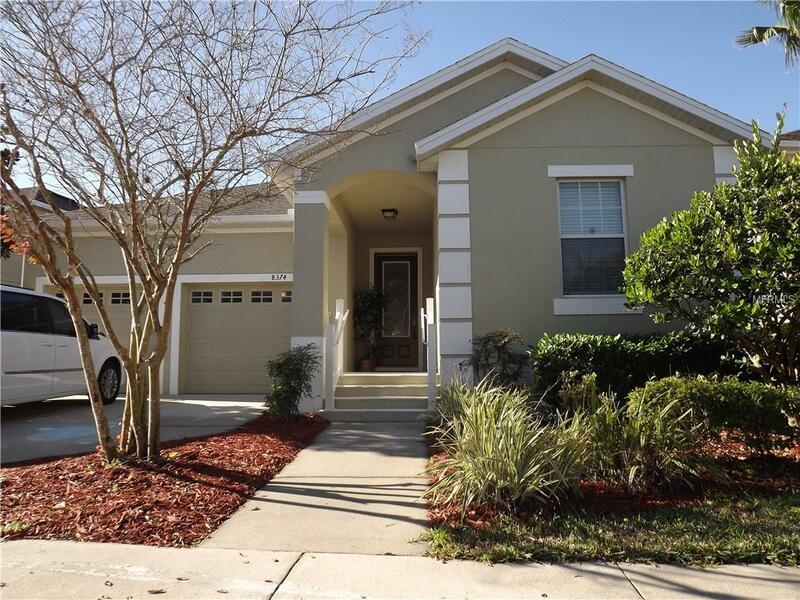 Spacious home located on Waters Edge a gated community with pool - in Lake Nona; 4 bedrooms, 3 baths, 2 car garage. 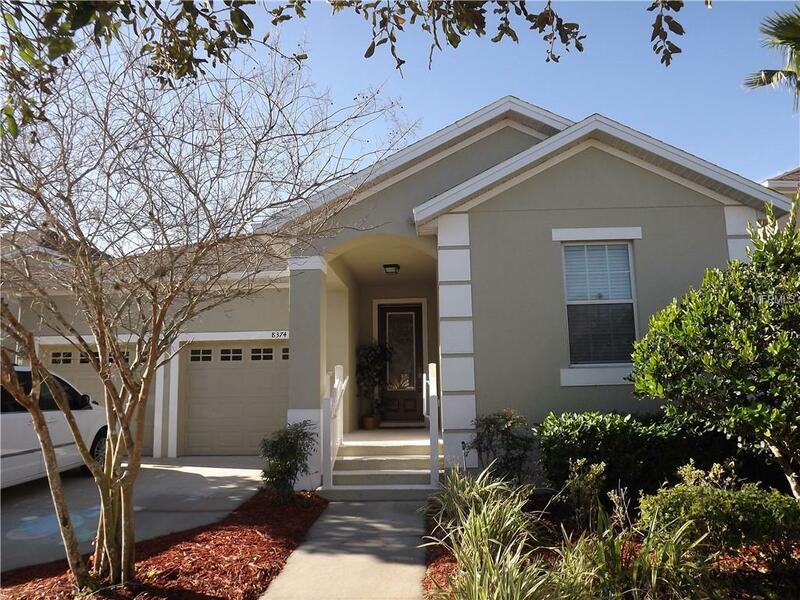 Kitchen offers upgraded 42" cabinets, granite counter tops and trim throughout, breakfast bar. Carpet in bedrooms. 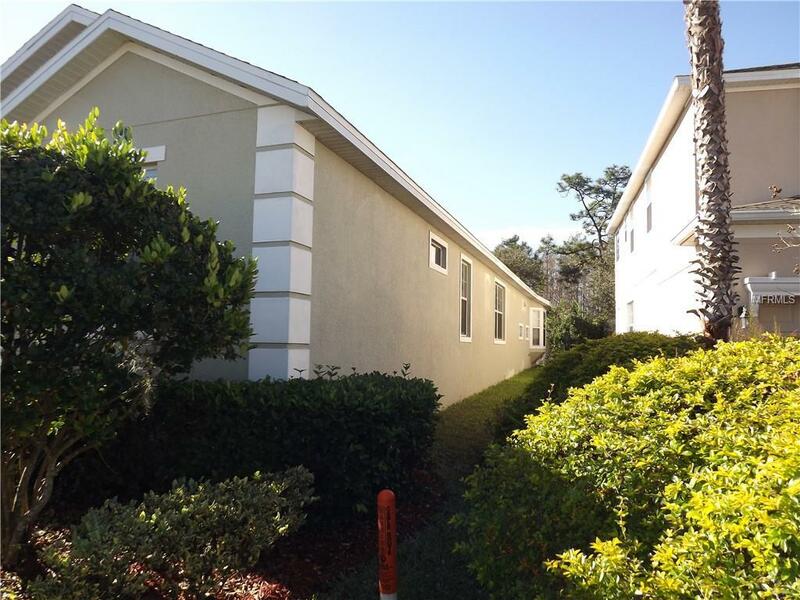 Master suite offers; two separate sinks with granite tops, Jacuzzi tub, and walk-in closet. Fenced backyard with conservation view, therefore, no rear neighbors. 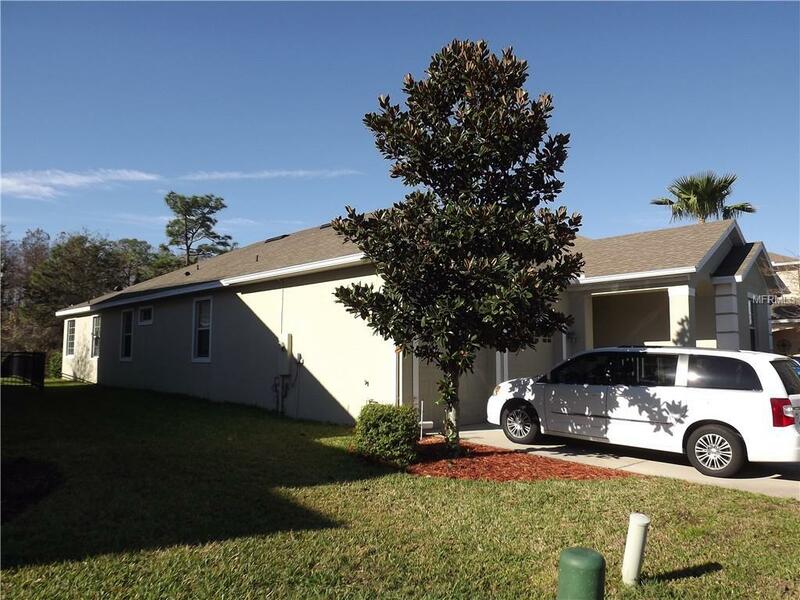 Just minutes to restaurants, shopping, hospitals, UCF and Orlando International Airport. The Waters Edge Community is Guard Gated and features a clubhouse and pool, access to community YMCA, tennis/basketball courts, dog park, playground, private boat ramp with docks and boat storage facility!